Kevin Spacey – innocent until proven guilty? Are you innocent until proven guilty or just guilty? Without a trial, Kevin Spacey’s film is about to re-shot. We are not in any way supporting sexual harassment, but everyone moves so fast to shut things down and what IF the claims didn’t end up being true? Hollywood does need to save face and we understand they can’t be associated with an alleged child molester, but we would like to pose the question. Should they wait until he has been proven guilty by a court of law? It is sad on the other hand the people, usually, men, use their power to abuse young men and women, who are not in a position to stand up and say something. We hope any abusers are put where they belong, behind bars, but the defendant have a fair trial. More than likely with so many claims and cases, there is truth behind the allegations. At least though, people now feel they have the right to stand up and say something! His role in All the Money in the World is to be recast and his scenes reshot. The release is expected to go ahead as planned on 22 December. 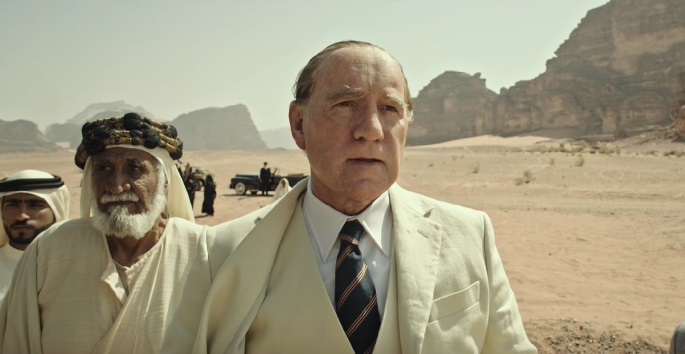 Spacey, who was late oil tycoon Jean Paul Getty in the film, will be replaced by Christopher Plummer. The claims against Spacey span from the mid-1980s to last year. All the Money in the World, directed by Ridley Scott, is about the 1973 kidnapping of Getty’s teenage grandson. Spacey’s career has nosedived since the first allegation of sexual advances were made by actor Anthony Rapp on 30 October.